Want real Italian taste? Then you need REAL ingredients. We prepare each one of our dishes fresh daily with only the finest ingredients—the way our family has cooked for generations. At MOROSO, we believe in scratch-made, honest food— whether it be our preservative-free Italian sweet fennel sausage, our Italian imported San Marzano tomatoes, or our flour, which is milled at one of the oldest mills in Napoli. We’re serious about our ingredients because we’re serious about serving you only the best. 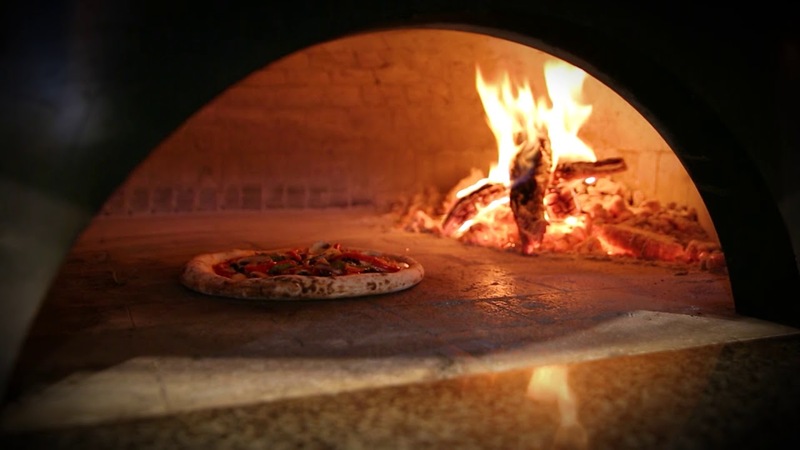 We create authentic Neapolitan pizza and offer a menu full of classic, traditionally prepared Italian food. The Old Country may be more than 5,000 miles away, but you can experience my Grandmother’s Italian kitchen right here in Waco, Texas. Seriously phenomenal! The meatballs are absolutely heaven on earth! The staff was helpful and nice as well. Great experience definitely will be coming back! I have been eating at this wonderful restaurant since it has opened. I have tried almost every pizza they have and loved trying new things at this restaurant. We had Gabriel as a server he was as friendly as can be. The food was some of the best I have ever had. Loved the eggplant, also the honey bear pizza. I can’t wait to come back. I will tell everyone to come here. Waco is so lucky to have this restaurant! It’s such a breath of fresh air and the perfect vibe of high-end yet family-owned. Pizza is my favorite and this place definitely takes the cake! No one likes to wait, especially when our scratch-made pizzas are within reach. So don’t! Enter your information here between 5:30 p.m. and 9 p.m. OR call us at: (254) 235-6000 to put your name on our list. Look for our text updates while we get your table ready. Come on in and sit right down! Confirmation for Reservations and Waitlist acceptance is through text message. If you haven’t received a text, your request is not confirmed.